DigiByte – cryptocurrency digital money for online gaming. 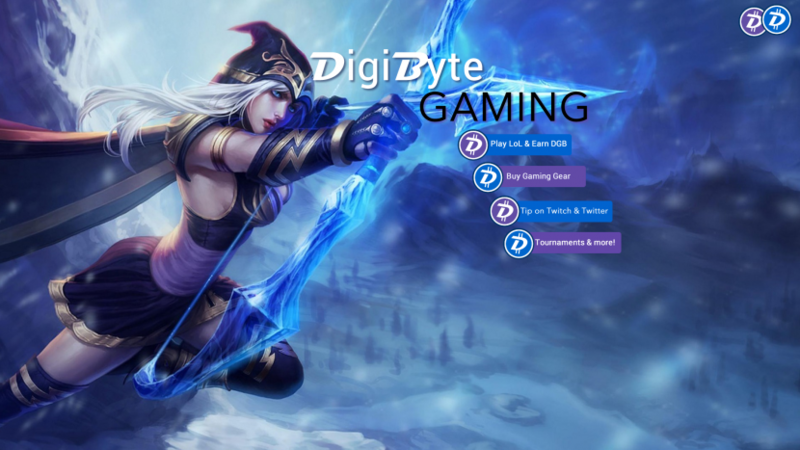 DigiByte is an alt-coin cryptocurrency that offers substantial future potential in the on-line gaming community and mirco-transactions. This coin was established in Jan 2014 and is run out of Hong Kong. DigiByte uses 5 different algorithms to ensure a secure blockchain. Very fast 30 second block times (20x faster than Bitcoin’s blocktime). Current supply under 6 Billion coins, target is 21 Billion coins (1000x more than Bitcoin). Active community on message boards and Digibyte has a youtube channel. Released a gaming wallet targeting the gaming community (June 2015). Price shot up after gaming wallet released and is currently on a downward trend from a peak. Not listed on many alt-coin exchanges so Digibyte hasn’t been a popular “pump and dump” coin as of yet.